Bag yours today and pay $100 less. We’ve seen some terrific discounts on the latest iPad Pro lineup, despite the fact that it hasn’t been out for long, and Amazon’s latest is up there with the best of them. The retail giant has slashed $100 off the 256GB model with cellular connectivity, reducing its price tag to $999. And that’s just one of the awesome offers in today’s Deals & Steals roundup! We also have refurbished 9.7-inch iPad Pro units for under $300, and $125 off the Apple Watch Series 3 with LTE. Plus, you can save up to 46 percent on some of Logitech’s best accessories for iPad and Mac. Bag a MacBook Pro today and save up to $800! It might be too late to order gifts in time for Christmas, but it’s certainly not too late to take advantage of some stellar holiday savings — like up to $800 off the MacBook Pro at Best Buy. That’s just one of the awesome offers in today’s Deals & Steals roundup. We also have up to $175 off the 10.5-inch iPad Pro, $40 off the brand new 11-inch iPad Pro, $55 off urBeats 3 headphones, and more! How to save on the 12.9- and 11-inch iPad Pro, and the 9.7-inch iPad too. The 2018 iPad Pro is a huge improvement over its predecessors. It also costs a heap of money. But there is a sneaky way to save a bit. Or consider the the 9.7-inch iPad unveiled last spring. It already has a low price, which doesn’t mean its not about to go on sale for even less. If you’re interested in snagging any 2018 Apple tablet, read on to see when we expect the biggest iPad discounts to show up. 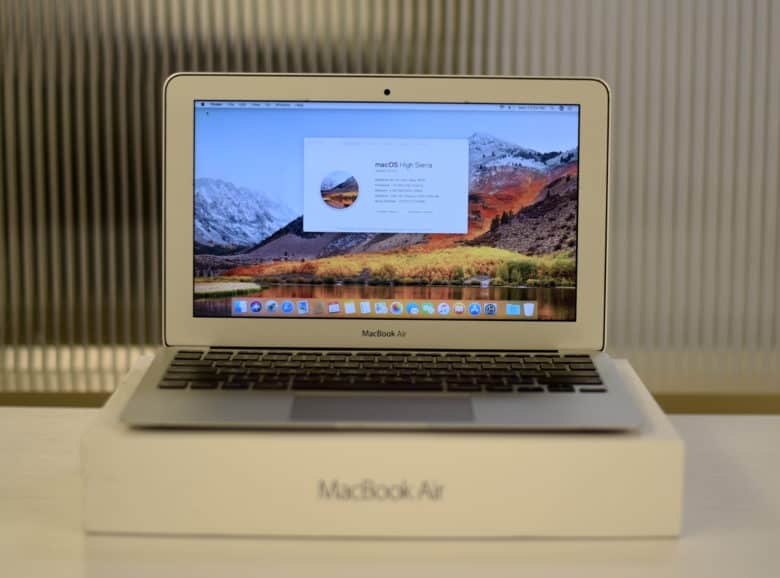 Buy an older MacBook Air to save a fortune! 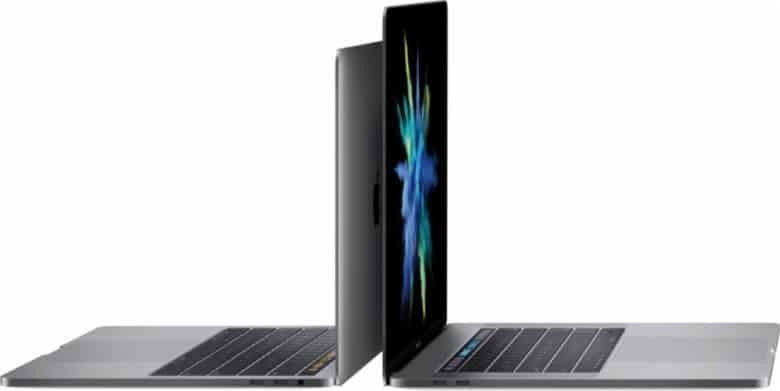 Apple’s gorgeous new MacBook Air is the upgrade we’ve all been waiting for, but it’s incredibly pricey. If you need a more affordable notebook, you can pick up an older model at a great price from Woot, which has 13-inch units available now for under $490. That’s just one of the awesome offers in today’s Deals & Steals roundup. We also have refurbished iPhone 7 units for under $330, 14 percent off the terrific Amazon Fire TV Stick, and more! 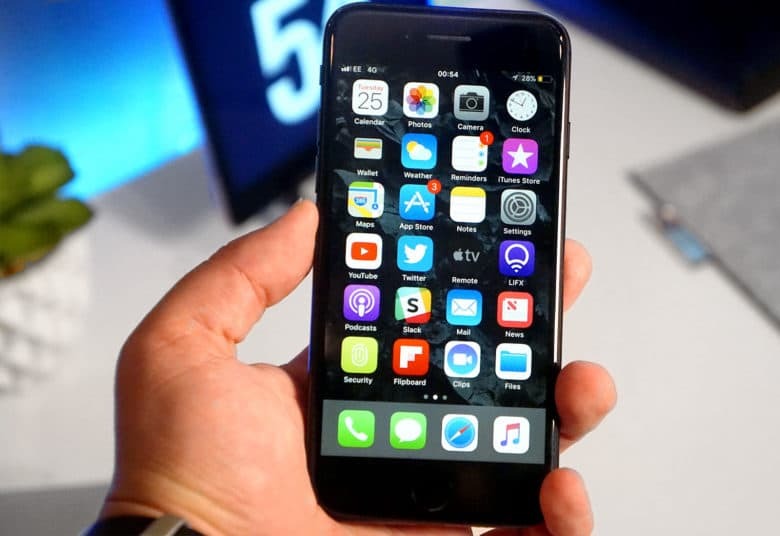 Save a small fortune on prepaid iPhones at Best Buy. Best Buy is running another big Apple Shopping Event, with impressive discounts on iPhone, iPad, and Mac. It’s just one of the awesome offers in today’s Deals & Steals roundup. We also have Apple-certified Lightning cables at a bargain price, and $20 off a great USB-C hub for MacBook. Plus, you can save $60 on the Astro A20 gaming headset for Mac, and there’s still time to save $55 on the Belkin Valet charging stand for Apple Watch at B&H Photo. Can you handle a deal this hot? 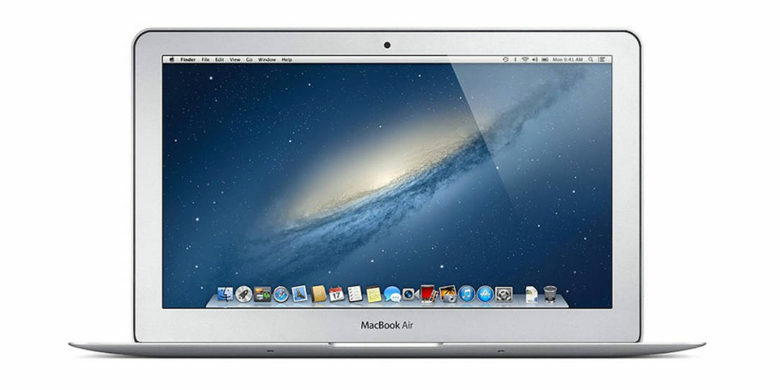 Save big on a refurb MacBook Air. 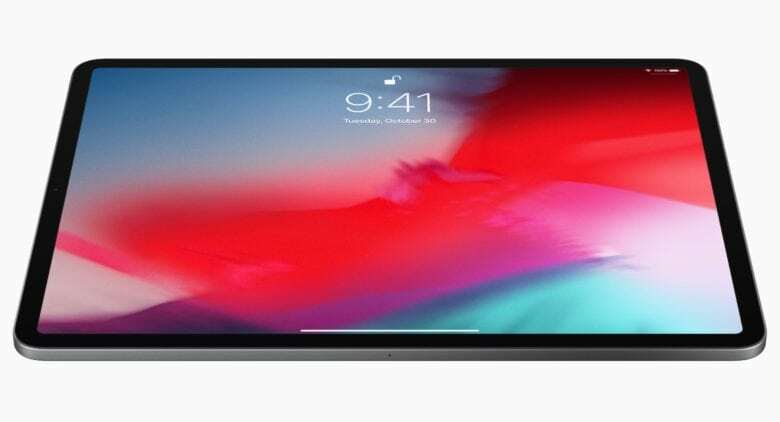 MyPhones Unlimited, the company behind our successful iPhone buyback program, is offering Cult of Mac readers $50 off refurbished MacBook Airs. These laptops come in the original box with the original Apple charger. Each refurbished laptop undergoes a thorough 30-point inspection and comes with a 60-day warranty with hassle-free returns. These lightweight Mac laptops start at just $399 with the discount. Best Buy is currently offering the very same refurbished MacBook Air for $689, so these prices are a steal. So, if you’ve been waiting for a hot deal, this is it. Use coupon code “CULT” and grab a refurbished 11-inch MacBook Air before they sell out. 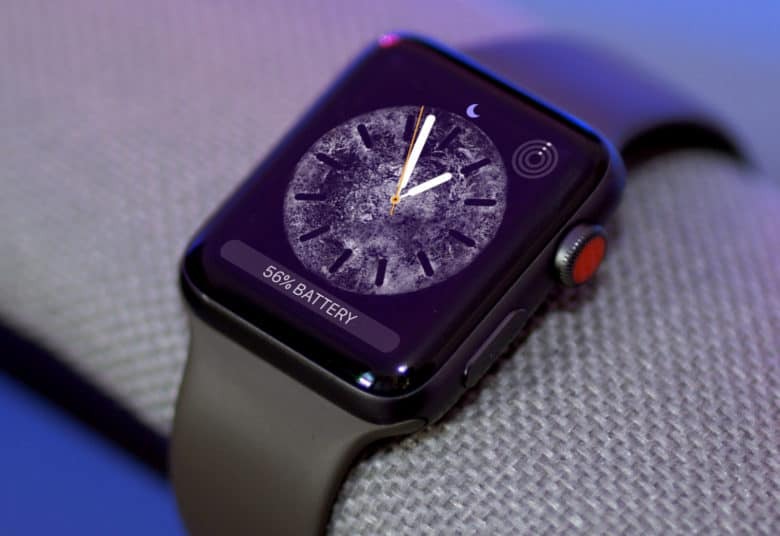 Pick up your new Apple Watch for $75 less. Best Buy is celebrating Labor Day weekend with some stellar discounts on Apple’s latest devices. You can save $50 on HomePod, $75 on Apple Watch Series 3, and up to $700 on Macs. Today’s Deals & Steals roundup also includes offers on other Apple devices. Plus, you can protect your home with an impressive smart security camera for under $75, and pick up a pair of smart bulbs that won’t break the bank. 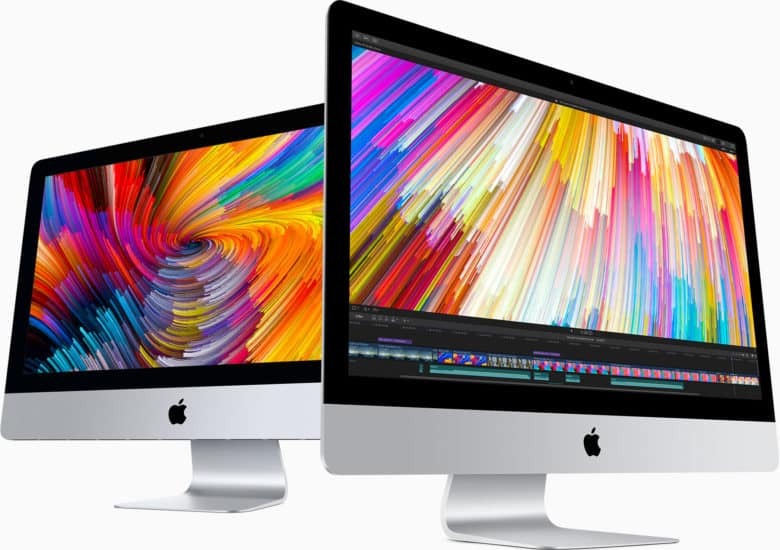 Save hundreds on a 27-inch iMac with 5K Retina display! In today’s edition of Deals & Steals, we show you where you can get a brand-new iMac for a phenomenal savings. And, in a similarly enticing Apple deal, you can save $14 on the rarely discounted AirPods. On top of that, we dug up deals on a new GoPro Hero 4 action cam, an LED monitor and a pair of comfortable gaming headphones — all for insane prices!